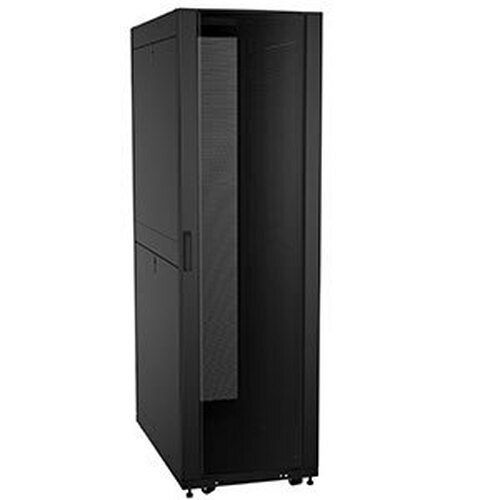 For most, "half rack" is the amount of ribs you want at dinner, but for an IT Pro like yourself, a half rack is a shallower, smaller version of a server rack. 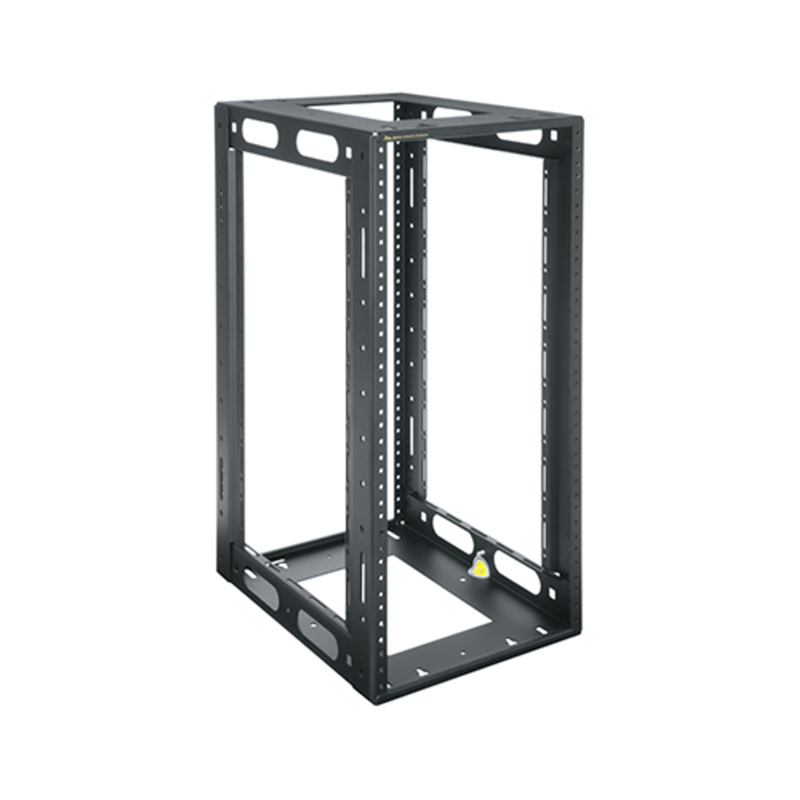 These half server racks feature a lower profile and fit more compact equipment than the standard rack. 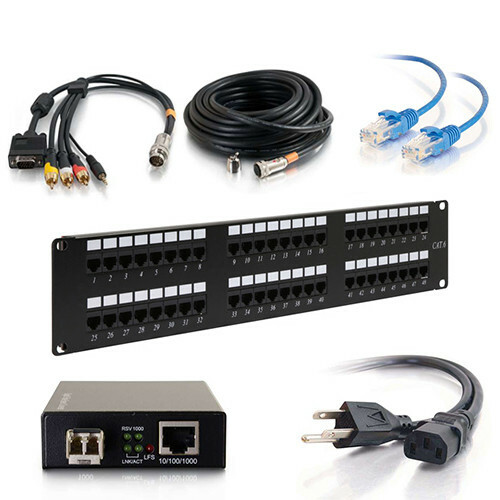 Simply want a small server rack? 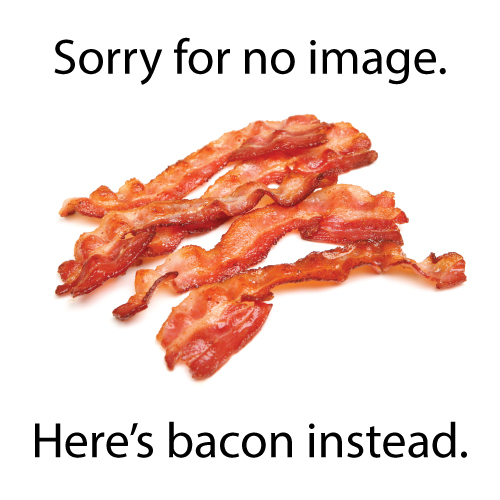 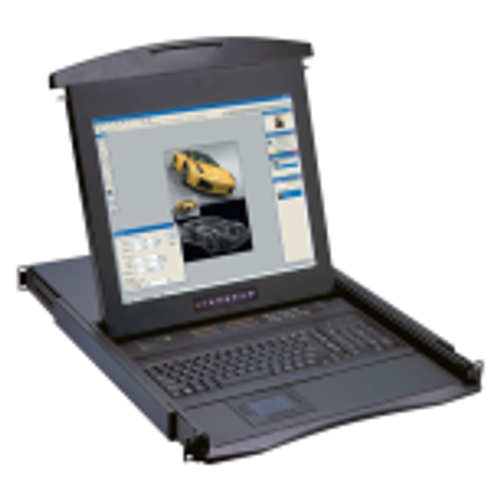 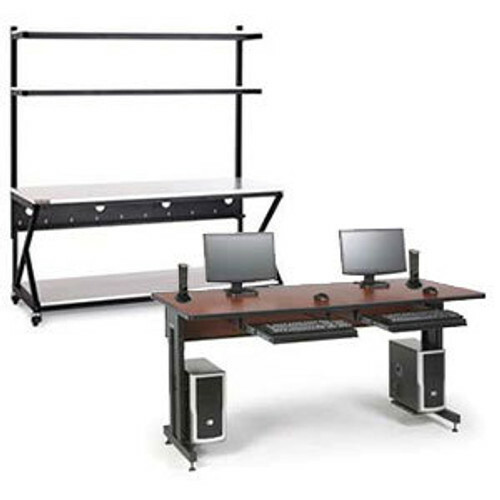 Consider our Desktop Racks, Home Server Racks, or Portable Racks. 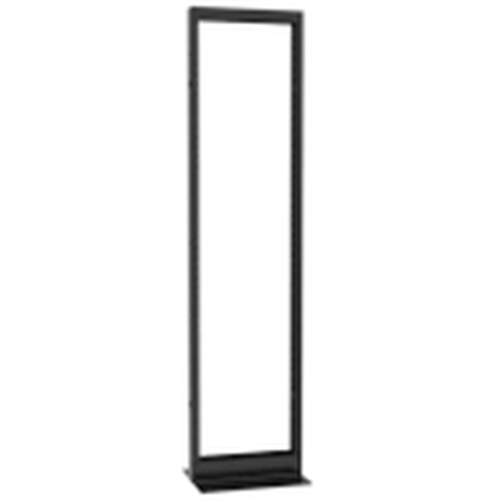 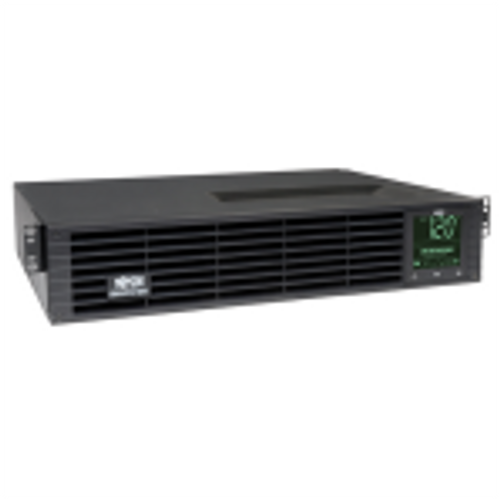 The HRF Half Rack Series is a half-width rack ideal for compact areas. 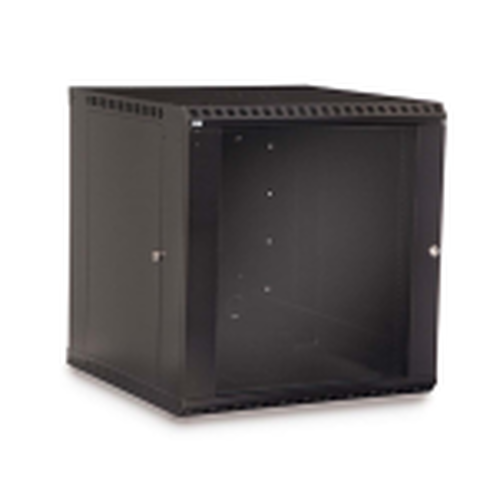 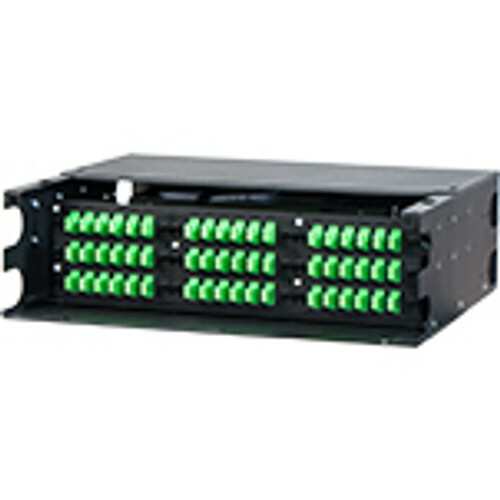 The HRF Series Half Server Rack is compatible with half rack equipment from multiple manufacturers. 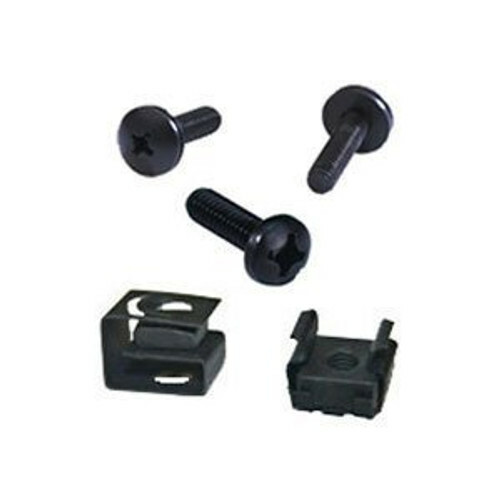 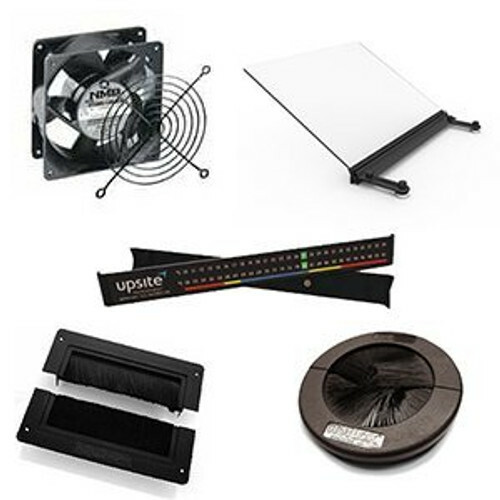 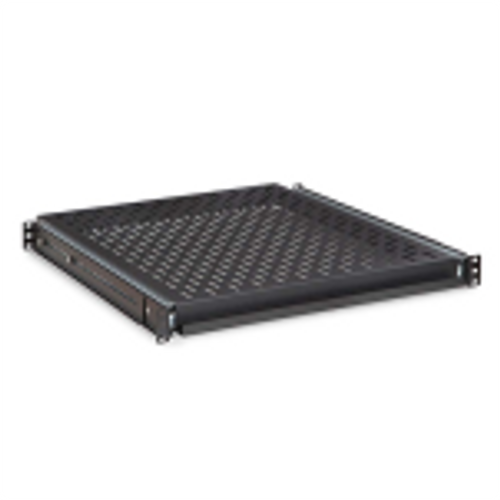 This small footprint solution is typically used for installation in lecterns and in-wall applications. 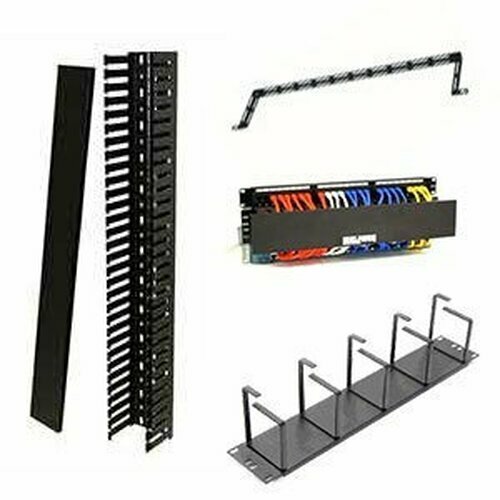 The Middle Atlantic HRF Half Rack Series Frame includes rackrails that feature an offset cable tie area, which helps preserve airflow and proper cable management. 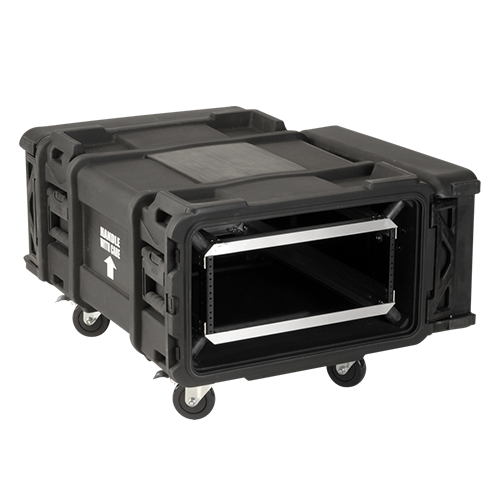 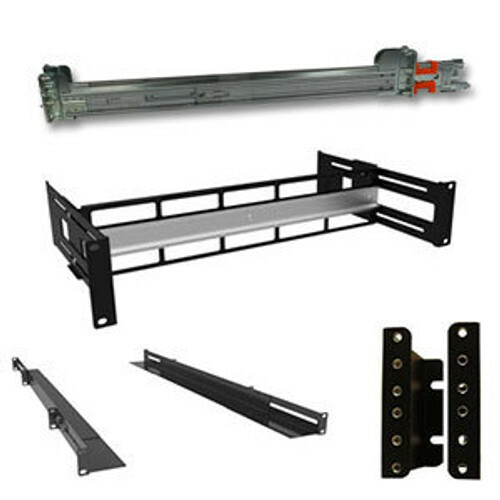 This low profile half rack mount design helps to maximize your space while the sturdy frame allows for you to preinstall equipment and transport to the install site.